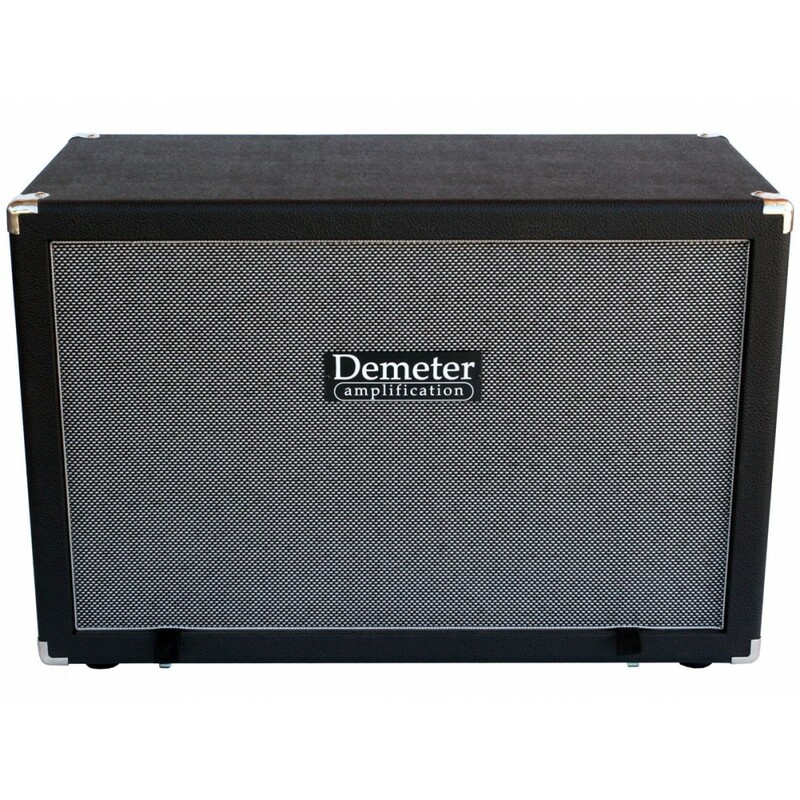 Our GSC-212 Guitar Speaker Cabinet is handmade with marine grade birch plywood for strength and low weight, and covered in high grade tolex with a classic grill cloth. 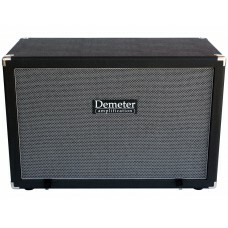 The cabinets come in both a straight and slant version and are stackable to give you unparalleled sound dispersion. They come standard with two custom made Eminence 80 watt speakers that combine the best of the British and American sounds. They have standard high quality 1/4" jacks (two in parallel) for easy amplifier hook up. They are wired 16ohms standard (but can be ordered in 4ohms also). The backs have a removable panel for so you can achieve either an open or closed back sound. The highest quality materials and versatile design make these cabinets stand above the competition.